Diagnostics: Treated by 2 veterinary neurologists. Blood word/thyroid test did not support any other cause than idiopathic epilepsy. 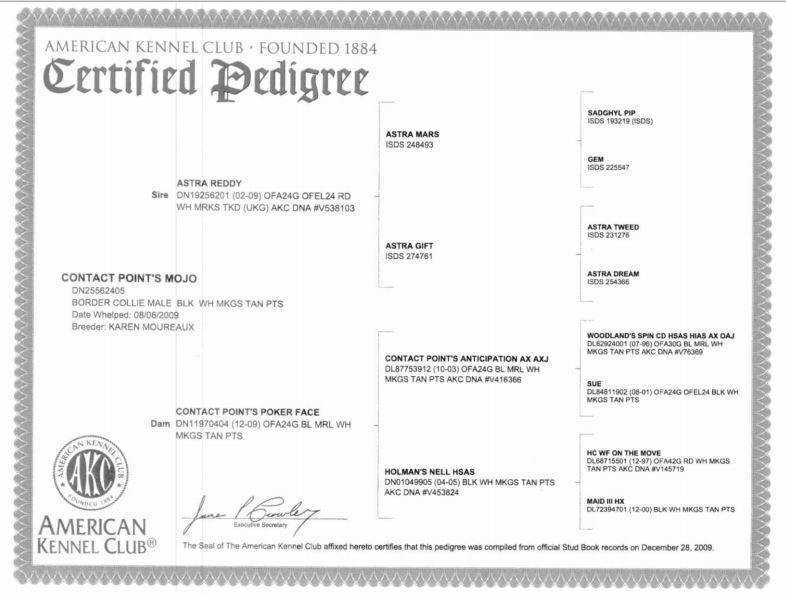 Note: Littermate Contact Point's Game Face AKC DN25562403 is also included in this database. Disease Progression: Frequency and intensity increased despite treatment. Euthanized at 3 1/2 due to uncontrollable cluster seizures.